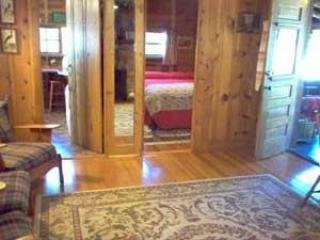 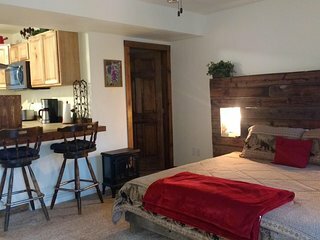 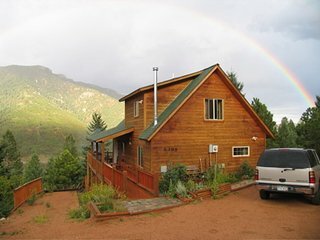 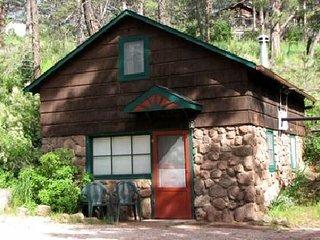 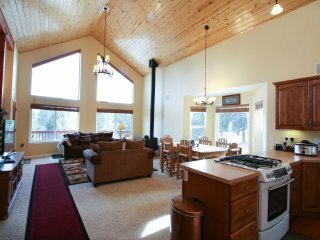 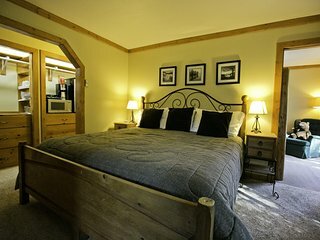 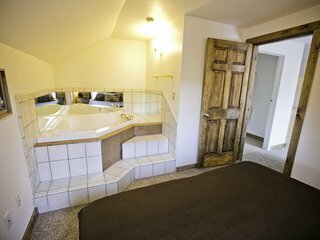 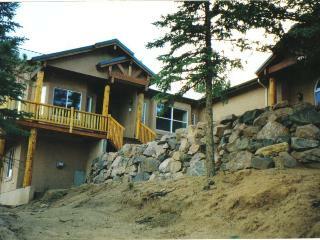 The Bears Den- Secluded mountain cabin, WiFi, Gorgeous Views! 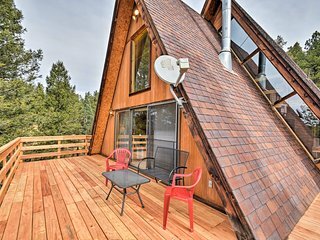 A-Frame Cabin w/Mtn Views - 4 Mi to Cripple Creek! 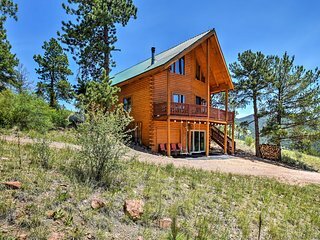 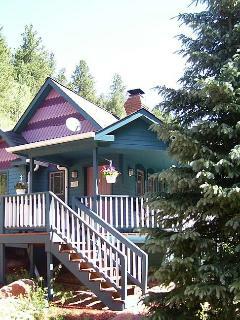 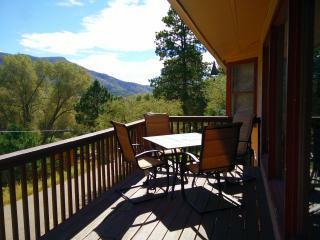 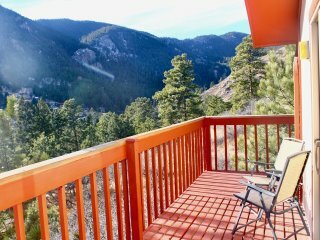 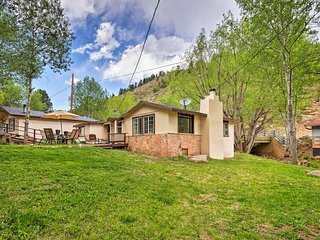 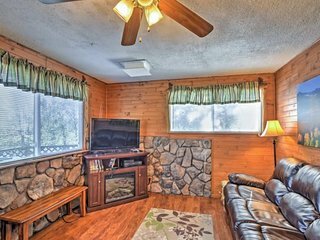 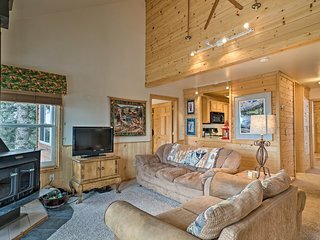 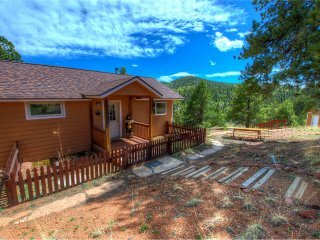 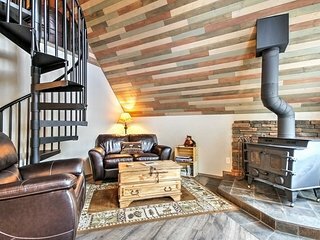 Cripple Creek Cabin w/Wraparound Deck & Mtn Views! 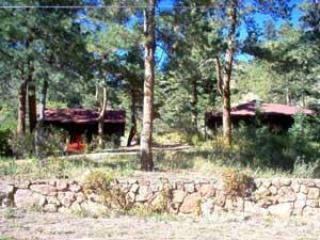 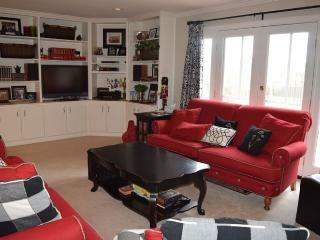 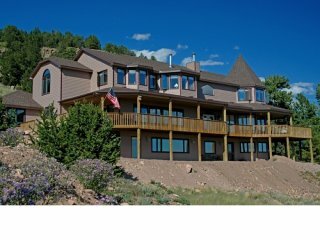 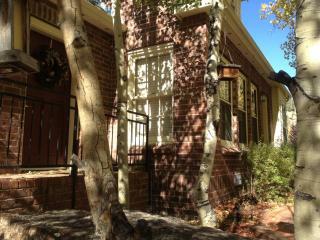 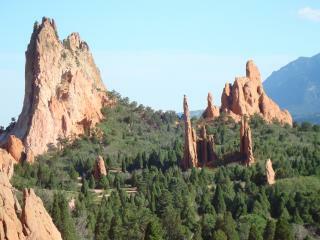 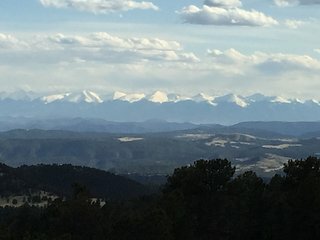 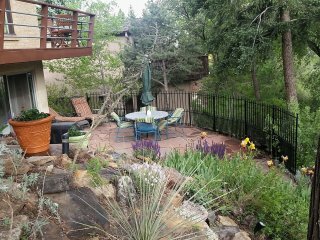 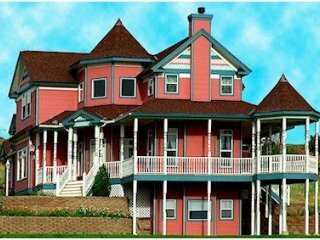 Cripple Creek Home w/ Views - Near Pikes Peak! 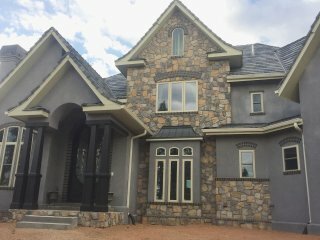 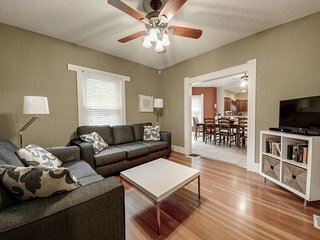 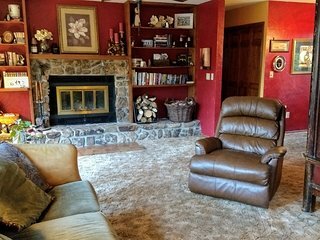 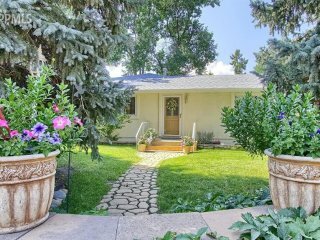 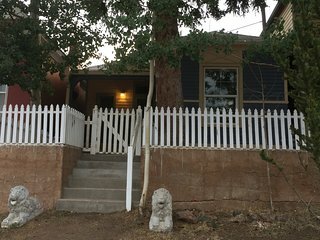 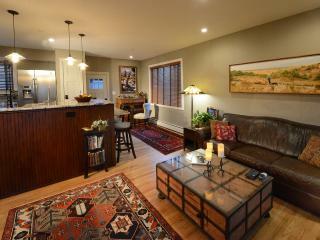 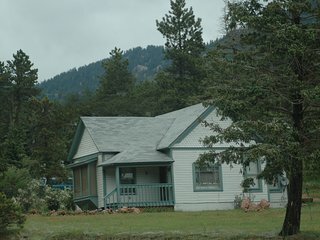 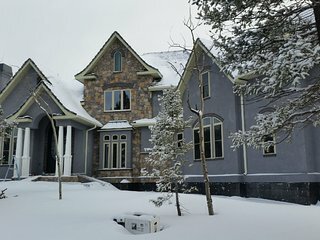 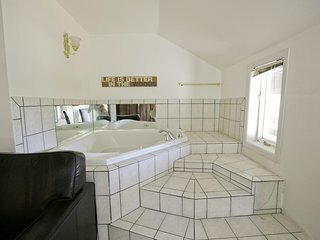 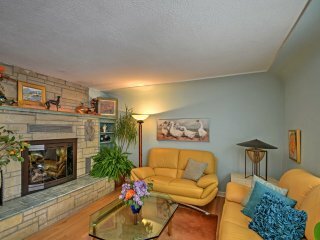 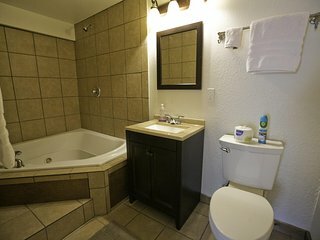 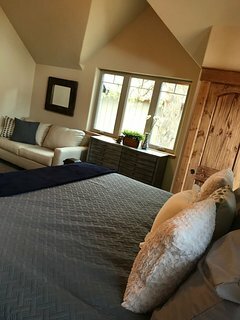 Cozy Colorado Springs Home w/Fireplace & Hot Tub!